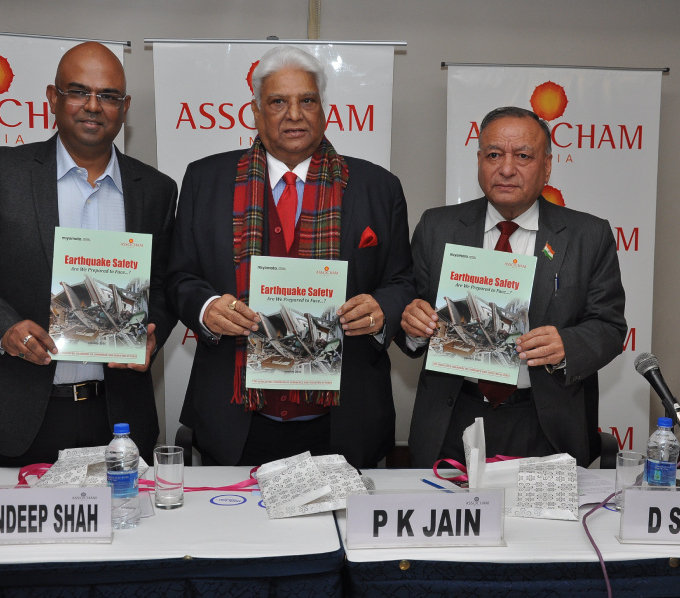 Miyamoto India’s Sandeep Shah, in association with Indian chambers of commerce, today released an important report on the state of earthquake risk in India. It is sobering. Sandeep has done so much to bring awareness to the public of the seismic danger they face, which is significant. Our mission of making the world a better, safer, place looms large. Please take a moment to download the report.